In this, our 25th year, we launched a new website - you may have heard? If you've found the site, but are having trouble - because, well, different can be difficult -- please know, we are here to - and happy to! - assist. 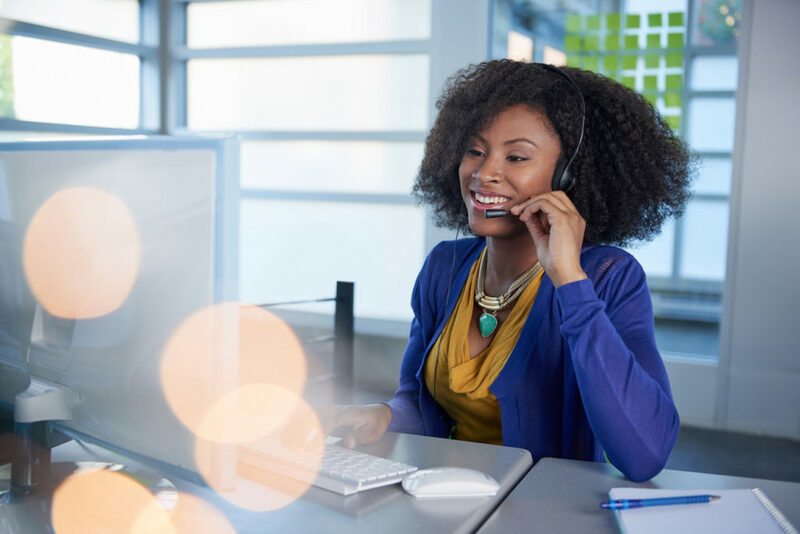 Our customer service team is glad to walk you through your first order on our new site. Assistance in navigating the new pricing structure might just put you at ease during your first check-out experience. 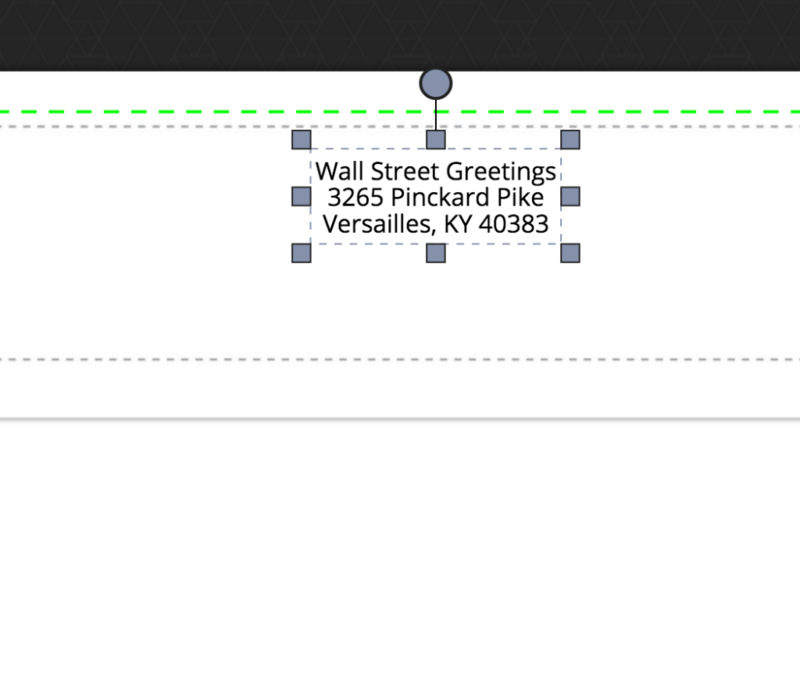 Partnering with an experienced designer to set-up your card and envelope personalization using our advanced design tool might come in handy. Having someone there to talk through the changes will give you the peace of mind that your order is being taken care of like it always has been. We get it, and we’re here for you. We called in extra hands so there is no shortage of support in helping you feel comfortable. Please do not hesitate to call or email. It is our privilege to assist with your orders. This entry was posted in Uncategorized on September 28, 2016 by wallst_greet. 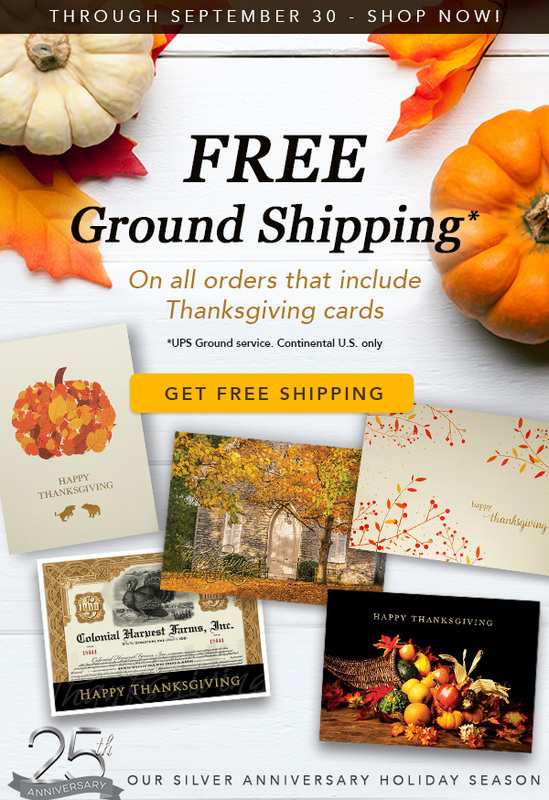 Free Shipping on Thanksgiving Cards! This entry was posted in Holiday Greeting Cards, Wall Street Greetings, Free Shipping and tagged Thanksgiving greeting cards, corporate greeting cards, Wall Street Greetings on September 27, 2016 by wallst_greet. Come on in - we're open! 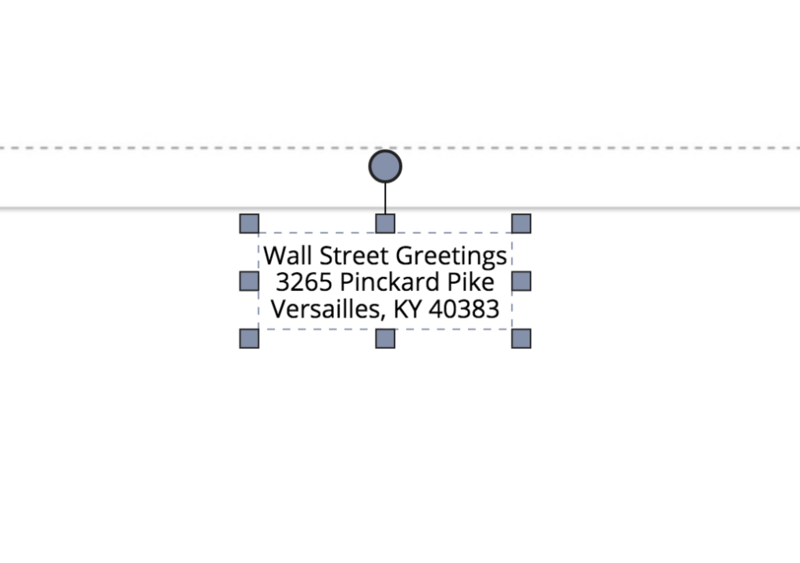 If Wall Street Greetings had a store front, we would proudly be hanging our Open sign. 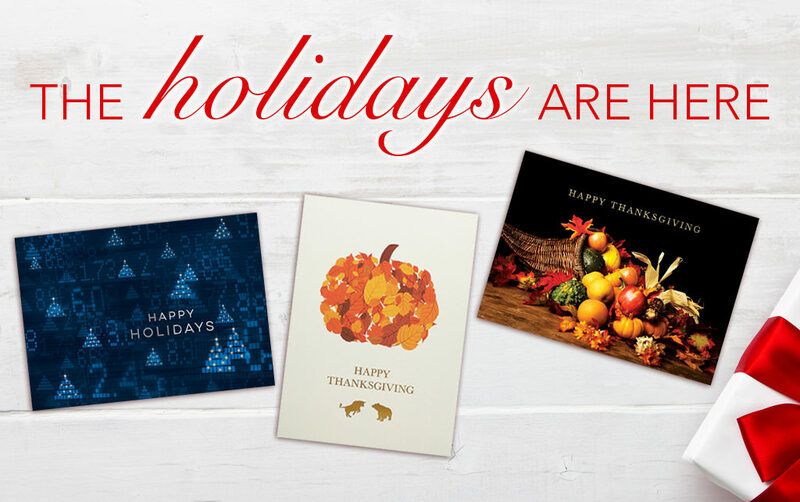 The week following Labor Day marks the beginning of holiday card season. With excitement, we anticipate hearing from our valued annual customers and greeting new ones, and watching cards - new and beloved alike! - rise to the top of our best-sellers list. In the air hangs an aurora of holiday cheer. 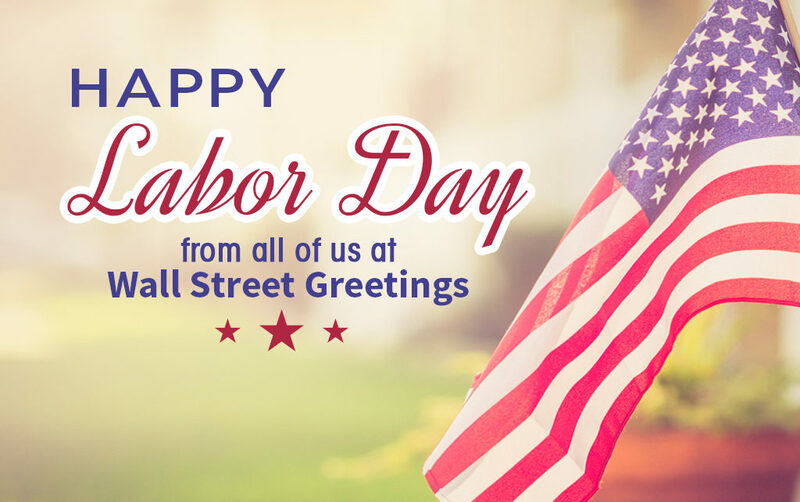 Although it is only the first few days of September, we are thinking ahead to the bustle of holiday shopping; the relief of checking off to-do lists; shared time with family and friends; and, of course, the time honored tradition of sending holiday cards. We encourage you to take advantage of our order-early specials going on right now. Our best selling designs are moving quickly and restock dates will start posting. 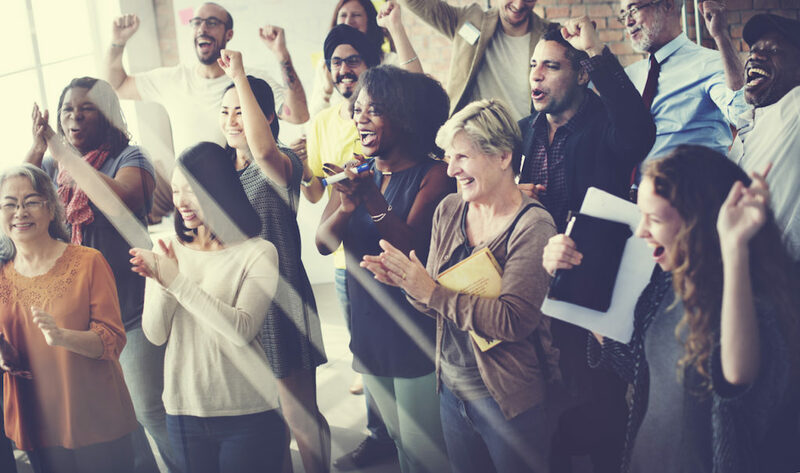 Now is the time to gather your teams and select that perfect card design that will best showcase your office this holiday season. Join us in welcoming the most wonderful time of the year! Holiday card season is officially open for business. This entry was posted in Uncategorized on September 13, 2016 by wallst_greet. Maybe it's the season upon us, but we are feeling generous! By popular demand (and great feedback from happy shoppers! ), we are extending our Free Ground Shipping special -- through this Friday, September 16. 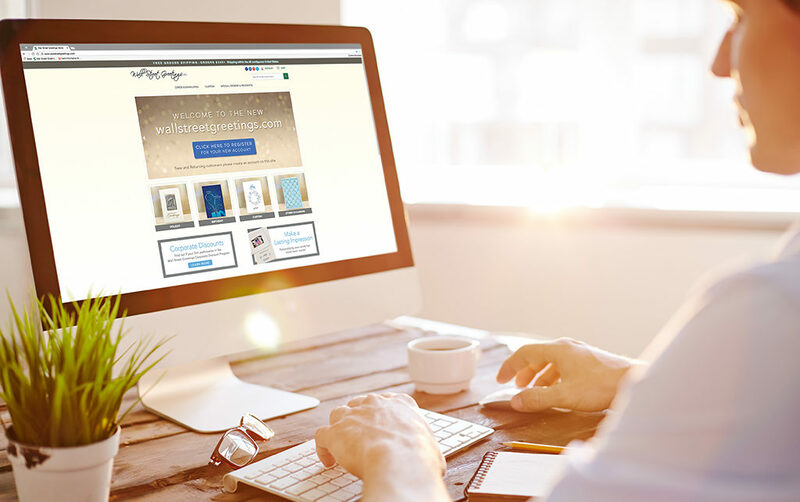 Add any amount of Holiday cards to your cart, and your entire order ships for free! Shop now to save both money and holiday stress! This entry was posted in Uncategorized on September 12, 2016 by wallst_greet. Final Day - FREE Shipping! Do not miss our FREE shipping special! Add any holiday card design to your order and receive FREE shipping on everything! The holidays are coming...are you ready?! Shop now, save now, and don't stress later! This entry was posted in Uncategorized on September 9, 2016 by wallst_greet. Premium Cards: Quality Cards for an Amazing Value! Have you shopped our new category of cards yet? Our Premium cards are printed on very high quality ivory card stock and every order includes ivory gold-foiled lined Peel & Seal envelopes. Your clients will notice and appreciate the quality of the card you send - make yours Premium and be remembered all season long. 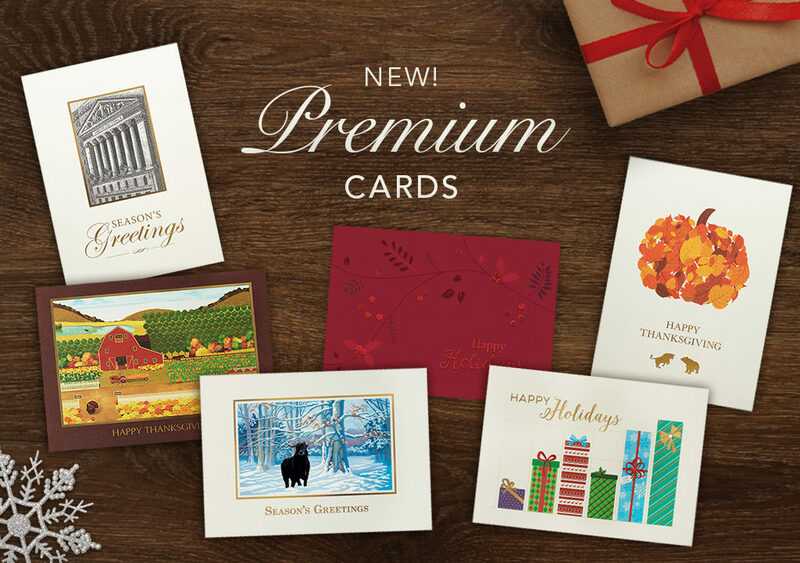 Shop Premium cards now, and get FREE ground shipping on your entire order! This entry was posted in Uncategorized on September 7, 2016 by wallst_greet. This entry was posted in Uncategorized on September 5, 2016 by wallst_greet. Free Shipping - All Holiday Card Orders! Hello, September! The time is here for FREE SHIPPING! Have you ordered your holiday cards yet? If you're thinking about it or if you've picked your favorites - let us help you make the final decision! 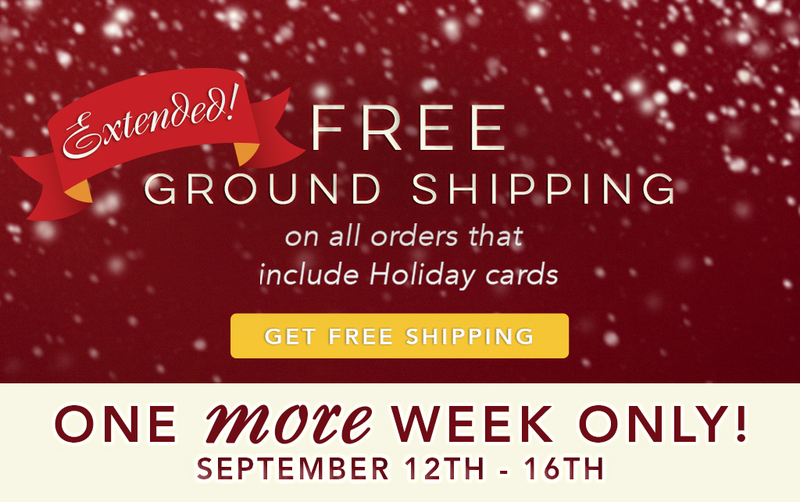 All orders that include holiday cards will ship for FREE now through September 9! 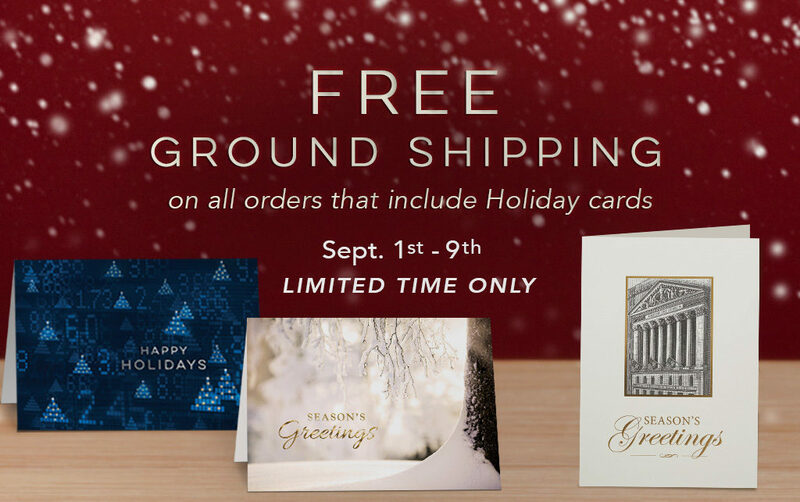 That's right - include even one holiday card design (min card qty 25) and the whole order ships for free! Don't forget to personalize and send your clients a card they'll remember! This entry was posted in Corporate Greeting Cards, Holiday Greeting Cards, Wall Street Greetings, Holidays, Promotions, Free Shipping and tagged business relationship, Wall Street Greetings, sale, corporate holiday cards on September 1, 2016 by wallst_greet.